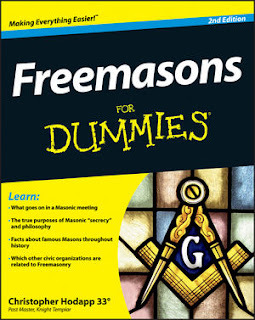 Freemasons For Dummies: Antonin Scalia Was Member of a "Secret Society"
Here's a story sure to please all of you title hunters looking for another organization to join ("Dues card and a pin? I'M IN! "), as well as the conspiracy mongers. It seems that recently deceased Supreme Court Justice Antonin Scalia died while on a hunting trip in Texas with a fraternal "secret society" dedicated to the fine art of the hunt. 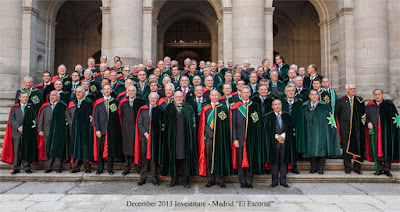 The International Order of St. Hubertus is an Austrian society that dates back to the 1600s. Its American chapter was started at none other than San Francisco's infamous Bohemian Club, the very same founders of the even more infamous Bohemian Grove (where the movers and shakers of politics and industry gather each year to engage in creepy plays and ceremonies, and pee on old growth redwoods). 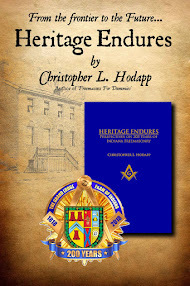 The Order was a knightly order with an emphasis on hunting and activities related to the pursuit and management of game animals. In the Middle Ages and again with the revival of interest in the forms of chivalry in Europe, hunting was considered a basic preparation for warfare and was held among the highest activities a gentleman could pursue. In addition, Count von Sporck was also a prominent patron of music, having commissioned numerous Vivaldi operas and the four Bach minor Masses for performance at his private Opera House in Prague. 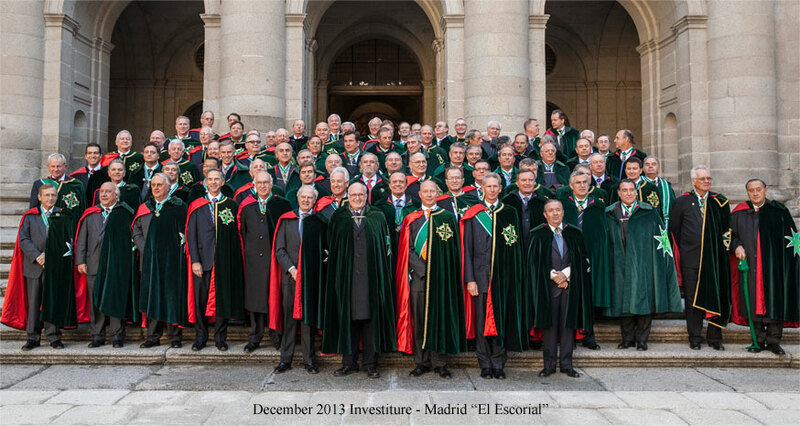 I believe St. Hubertus is invitational only, but hardly a secret society. Hunting has always been a prestige sport in Europe. Just to get a hunting license (in Germany anyway) requires hours and hours of training and testing on traditions, animals, birds, endangered species of animals and plants, then shotgun and rifle qualification.